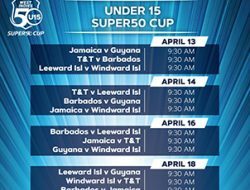 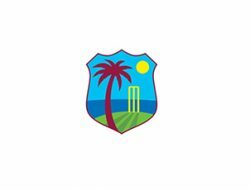 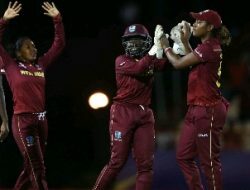 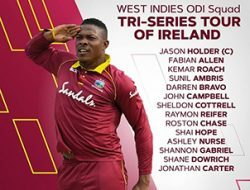 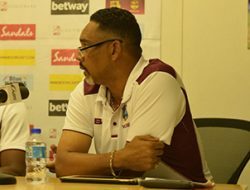 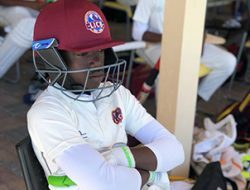 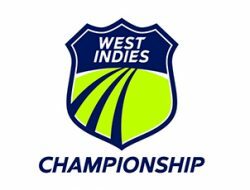 ST. JOHN’S, Antigua – Romario King with 108 and Kamario Grant with 137 not out ensured that Trinidad and Tobago and Barbados register huge victories in Round 3 of Cricket West Indies (CWI) Under 15 Super50 Cup, currently being played in Antigua. 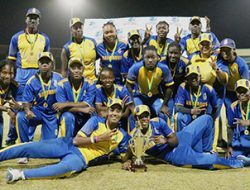 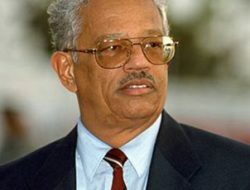 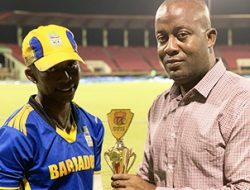 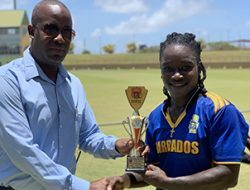 Barbados and TT defeated the Leeward Islands and Jamaica by 134 runs and 151 runs respectively. 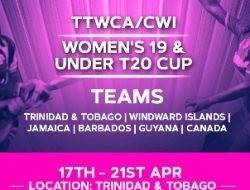 The win sees Trinidad and Tobago top the table with no defeats thus far. 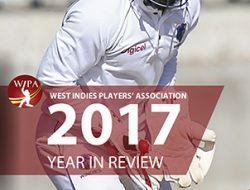 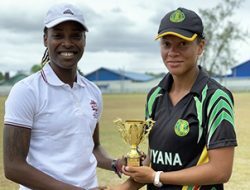 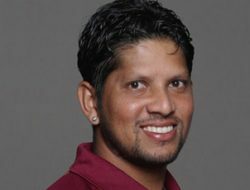 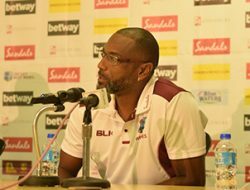 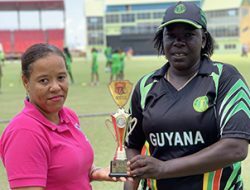 While in the third match, Guyana held off a valiant effort from the Windward Islands to register a 25-run victory.